They say a dog is “a man’s best friend” – and this may be very true, since there are so many people in the world who keep dogs as pets. However for some of us, just hearing a dog bark can already cause us to take caution and prepare to run away. The fear of dogs is a very real and serious issue for thousands of people all over the world. Does the sight or sound of dogs instinctively cause you to want to run away? 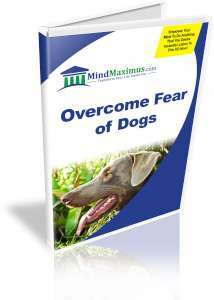 Are you tired of being afraid of dogs and always avoiding them? Have you always wished to be able to eliminate your fear of dogs, and to even be able to play and have fun with them? There are many possible reasons for us to have a fear of dogs. Perhaps we had a bad experience with a dog when we were young, and the incident left us with a general fear of dogs. But whatever the cause, this irrational fear can now be cured very quickly. 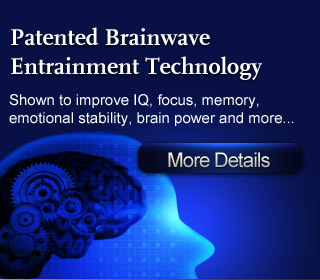 With today’s advanced Brainwave technology we are now able to easily re-train our minds to break away the mental associations that inappropriately trigger our feelings of fear and anxiety. From today, you’ll no longer have to worry about being afraid of dogs – in fact, you may even enjoy playing with them! No reviews on H15 Overcome Fear Dogs so far.